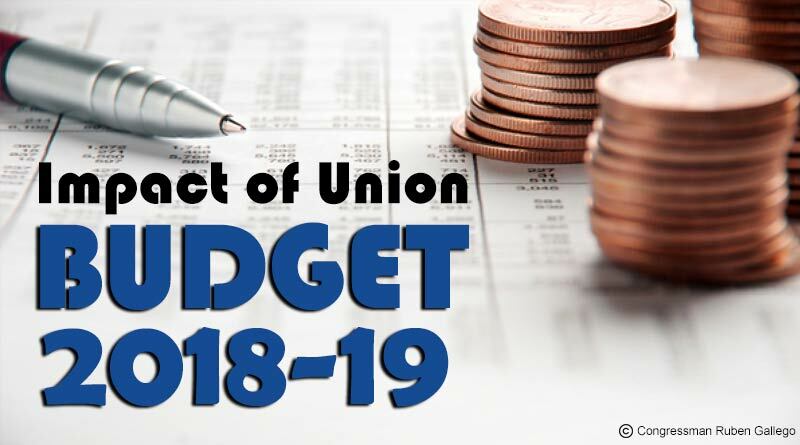 Finance Minister Arun Jaitley has presented the Union Budget 2018, which was also the last full Budget of the Narendra Modi-led NDA government before the 2019 Lok Sabha elections. For this year, Jaitley has focused more on alleviating the troubles of the rural sector apart from uplifting the status of health and education. Startups and allied sectors will get help in job creation driven by a fresh view on crowdfunding of ventures and removal of angel tax. However, e-commerce startups say that the move to increase outlays for the agriculture sector and reduction in tax for SMEs will also boost job creation which in turn may benefit them in the long term. According to the Abhiraj Bhal, co-founder, UrbanClap. In terms of tax: Corporate tax relief for the SME sector, Companies with a turnover of less than Rs 250 crore in FY17 would be required to pay tax at 25 percent (and not at the erstwhile rate of 30 percent) in FY19. The median tax rate for companies is approximately 34 percent for (Fiscal year) FY17. Consequently, the difference in tax rate (to the tune of 9 percent) is expected to improve their profit after tax margins, thus leading to better earnings visibility. The budget introduced several measures focused on improving the income and demand in rural India which we believe would benefit several companies. According to Mitesh Shah, Head of Finance, BookMyShow. Sanjay Sethi, Co-Founder & CEO, ShopClues. The import of a mass of products, from cellphone to perfumes and toiletry, from watches to parts of automobiles, sunglasses to truck and bus tyres, footwear to diamonds and edible oils to fruit juices are costly by raising customs duty. No change in income tax slabs for individuals , Cess on income tax hiked to 4% and Medical reimbursement and transport allowance knocked out of your salary can now be set-off for relief on income tax up to a maximum sum of Rs.40,000/- per annum instead. No need to scurry for getting bills raised from medical stores. In his last full-Budget before the 2019 general elections, Finance Minister Arun Jaitley announced measures to strengthen the urban rail network by allocating Rs 11,000 crore for Mumbai and Rs 17,000 crore towards the Bengaluru metro project. In addition, announcements were made for infrastructure growth by way of allocations for roads, processed food industry, health & wellness centers as well as healthcare for a large part of the underprivileged population and a reiteration of the goal “housing for all” over the next few years. However, Healthcare, Housing and job-creation are goals which abeg focused & adamant execution and shall have to stand to audit with time. #Budget Anchors ask if this budget is “vision” driven. Vision was required in 2014. Now it’s hindsight sharpened by electoral fear. Many people asking me why I did not tweet a lot on the #Budget2018 or the #RajasthanByPolls … Spent most of yesterday with my legal team . Will be taking up the Judge Loya matter today in court & we have some sensational facts with which we shall apprise the hon SC.